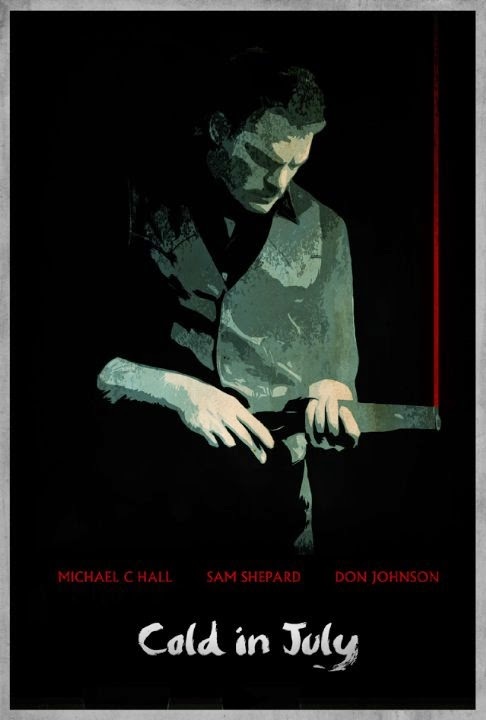 The movie Cold in July: trailer, clips, photos, soundtrack, news and much more! 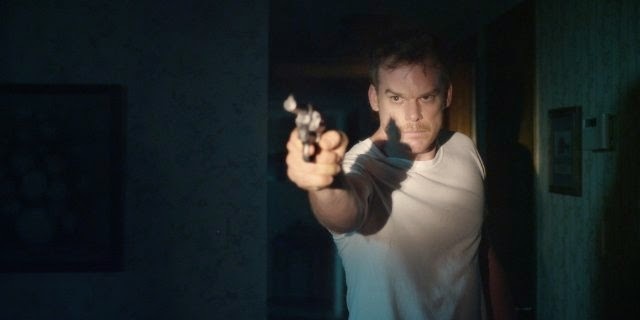 The trailer of Cold in July is damn intense, and I totally dig the music! Can’t wait to see the film! 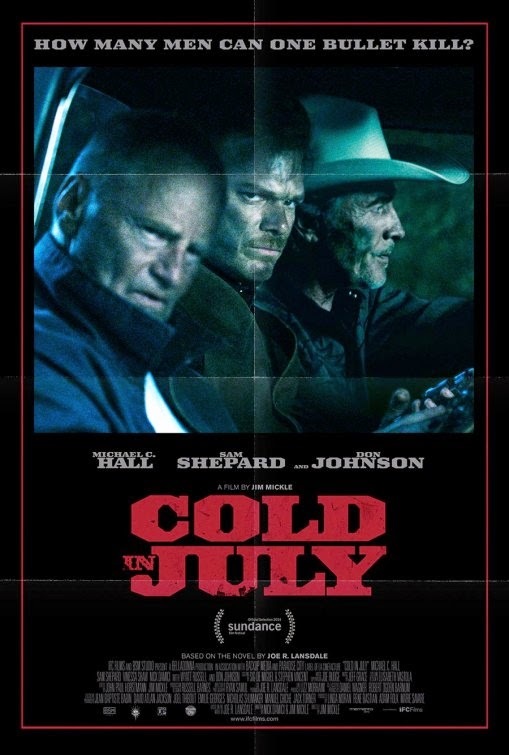 The release date of Cold in July is set to May 23, 2014. Update – If like me you’re wondering about the song in this trailer of Cold in July, it’s the song “Dynatron” by Cosmo Black.